./__ __ __ __ __\. Pleased it's still going, really enjoyed this meet. I'll definitely make it back for the next one. 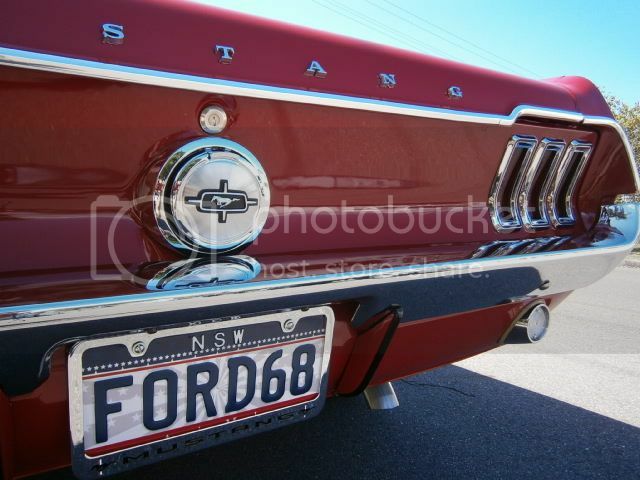 As long as the weather is good in the morning I'll take the '68 coupe for a run out to Kellyville. Yep, the rarely seen '68 coupe will be making an appearance. Looking forward to it.